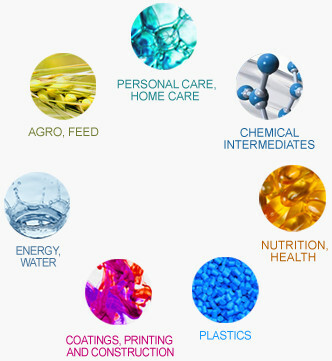 WRL is a leader in sales and marketing of chemical products for a wide range of industries in the Israeli market. We represent high-end, market-leading, global chemical producers. Our sales team understands the needs and long-term goals of our customers. We provide solutions for customers' requirements that are based on our broad, complementary product portfolio. Tight bonds with our suppliers enable us to offer technical expertise and meet new market trends. Through long-lasting partnerships with our customers from production floor to management we help generate stable, long-term growth and innovation. At WRL we continuously support our customers to improve their performance and to be market leaders in their industries.